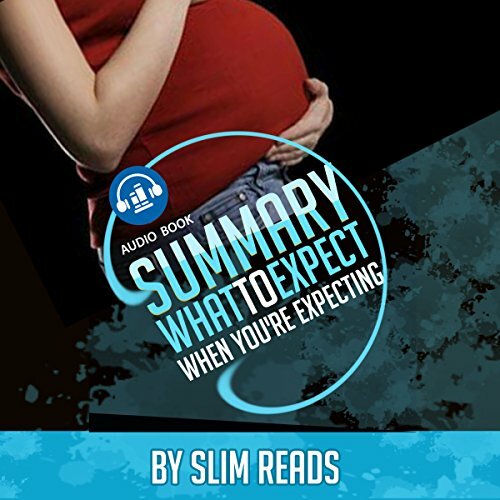 Zeige Ergebnisse von "Slim Reads"
What to Expect When You Are Expecting has been on the market for over 30 years now as a best seller. From pre-conception to postpartum, this book covers a wide variety of topics man and woman must deal with in pregnancy. 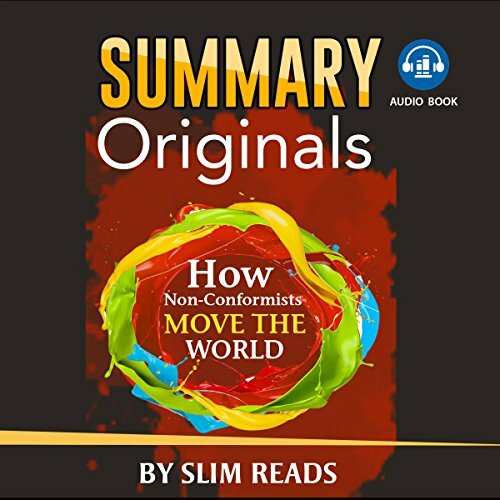 The author takes one chapter at a time to discuss each month of pregnancy: from the size of the baby and the medical checkup experience to the physical and emotional aspects of the pregnancy. 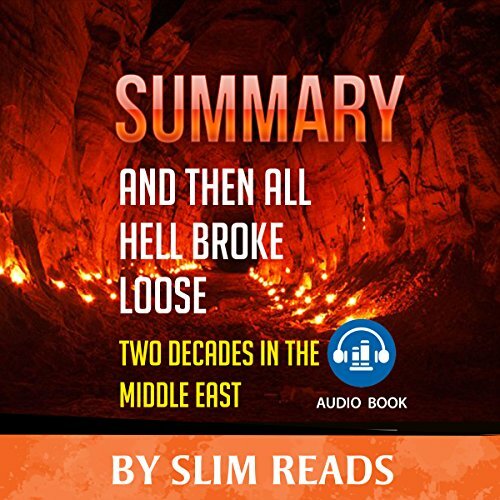 And Then All Hell Breaks Loose is a powerful book on the life of one reporter in the Middle East. Richard Engal spent most of his life from 1996 - now in the Middle East covering many different stories. From his time in Cairo with the first al-Qaeda attacks to the Iraqi War and then to Syria, Engal has seen it all. He reminisces what it felt like in Lebanon to go back to a semi-normal life after his intense years living undercover in Baghdad, fearing for his life on a minute-by-minute basis.